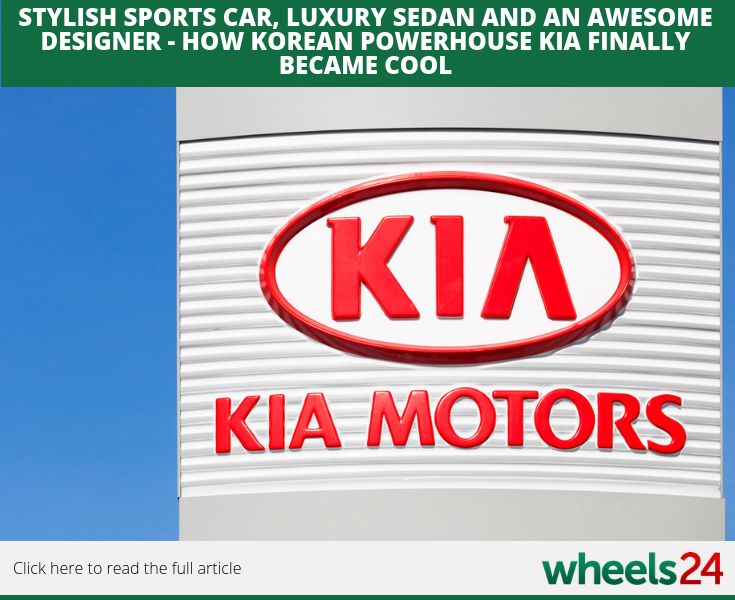 Kia hasn't always been the brand we know today and has come a long way in terms of styling and producing really good products. Lance Branquinho takes a look at how they have evolved over the last decade. 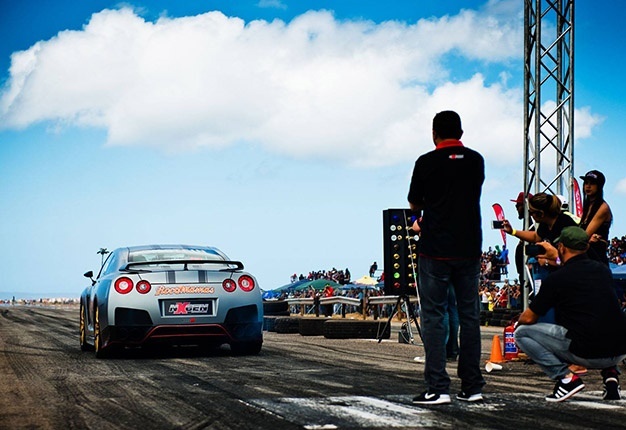 West Coast Racing presents its December top end drags at the end of this month. 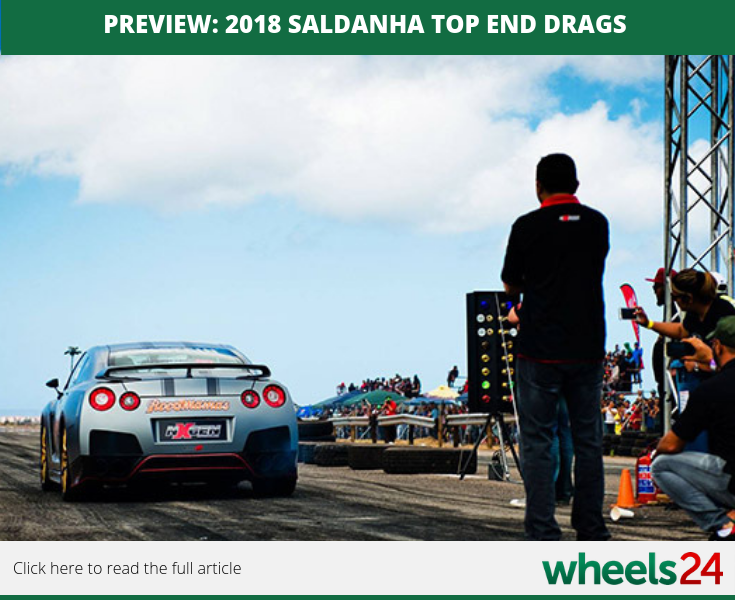 If you are planning on making the journey to Saldanha, take a look at the previous event. Robin Classen tells us what to expect. If you're planning a family holiday during the festive period be sure to check out the article that urges motorists to get their cars travel ready. 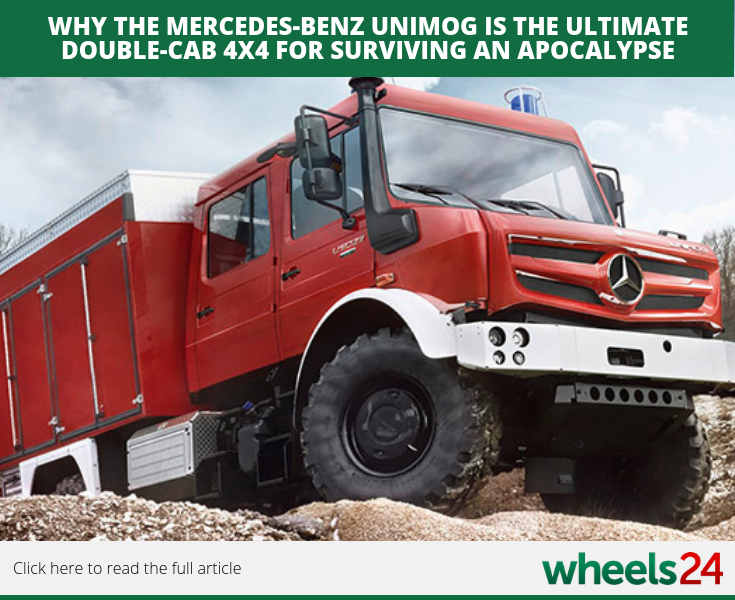 Lance Branquinho takes a look at the Mercedes-Benz' Unimog and why it could possibly be the best weapon to survive an apocalypse. 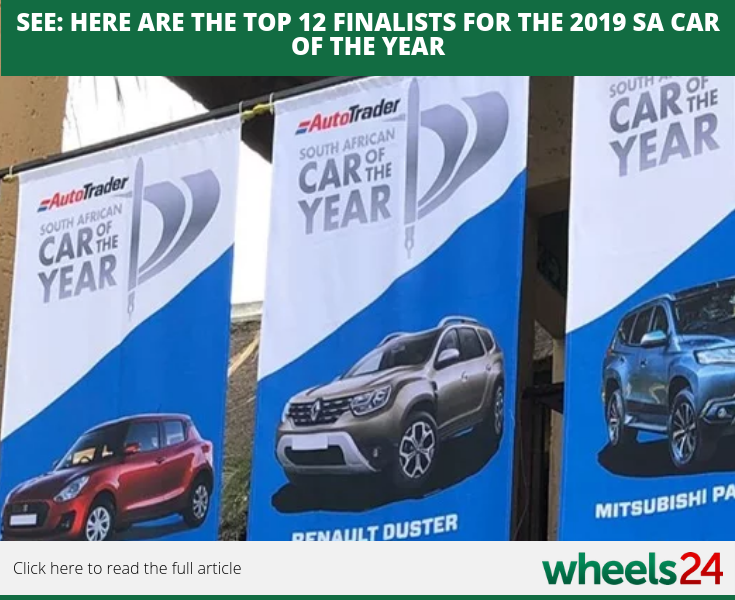 The 2019 SA Car of the Year list has been trimmed down to just 12 finalists with Suzuki having the Swift and Jimny as representatives. Take a look at those and other brands vying for the coveted title. I'm a 44 year old woman looking to meet men between the ages of 40 and 50.